One stop shop for quick phone repair. Today almost everyone wants to own a good Smartphone. It is not at all difficult to access but running it always is not an easy task. Being a digital device, it can malfunction any time. iPhones are among the most advanced phones that are used today. However, the more advanced the technology, the greater complex it regularly gets. Smart phones have become a crucial part of our day-to-day life. A non -charging iPhone eventually becomes useless as you will not be able to access your important data stored in it that you require in day-to-day life. Collection of dust or oil materials on the charging port may prevent your device from charging. It is important that you protect your phone against dust, dirt, falling, shock or chemicals. Make sure if your iPhone becomes non-chargeable then get it to fix at the independent and most genuine cell phone, iPhone repair shop in Puerto Rico. You might be wondering where to fix phone repair providing 100% guarantee as not all the repair businesses are reputable or use genuine high-quality parts and might lack knowledgeable and skillful technicians to solve highly complex issues. Don’t worry TheFixPR is the best option for you to fix cell phone repair in San Juan Puerto Rico. Our highly experienced expert technicians can fix your iPhone charging port, cracked screen, damage battery replacement and more in no time. 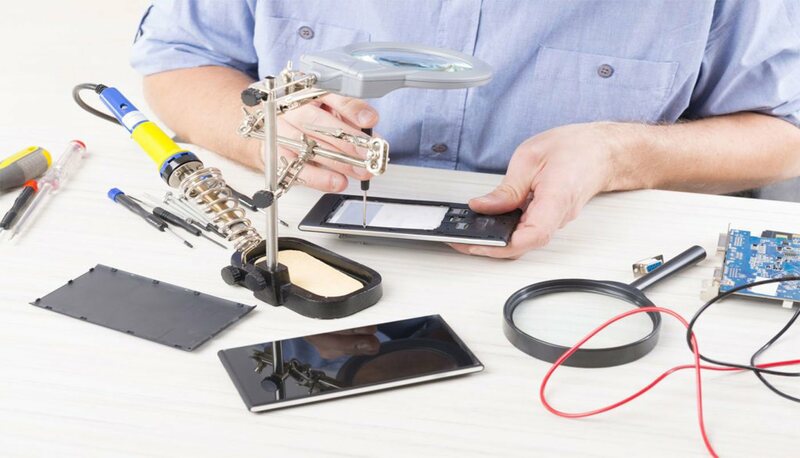 When your cell phone, tablet or computer needs immediate repair then going to manufacturer is the least convenient option, rather you should go for the best replacement service provider near you. While getting a phone repaired at the manufacturer is the long-term process and our experienced knowledgeable technicians can get it done for you in one day irrespective to any kind of trouble. TheFixPR provides all kind of phone services such as battery replacement, screen, water damage, charging port repair, screen replacement and more for all the brands such as Apple, Motorola, Samsung, Google Pixel, Nokia, Blackberry, Amazon phone, Sony, LG, HTC and OnePlusOne. Did you drop your Apple tablet and your screen cracked? Bring your iPad to us for screen repair or replacement and enjoy again accessing your tablet as a new one. Your iPad may have your children’s project or your important data stored and we value it. Residents of Puerto Rico are much like fellow citizens around the world when it comes to enjoying the versatility of using the Mac. TheFixPR has managed to develop techniques for performing essential screen and battery repairs for Mac or your rest Mac are working properly and the problem is with your hard drive only and needs replacement or need a memory upgrade, speaker damaged, water damage? Luckily we can do something about it. 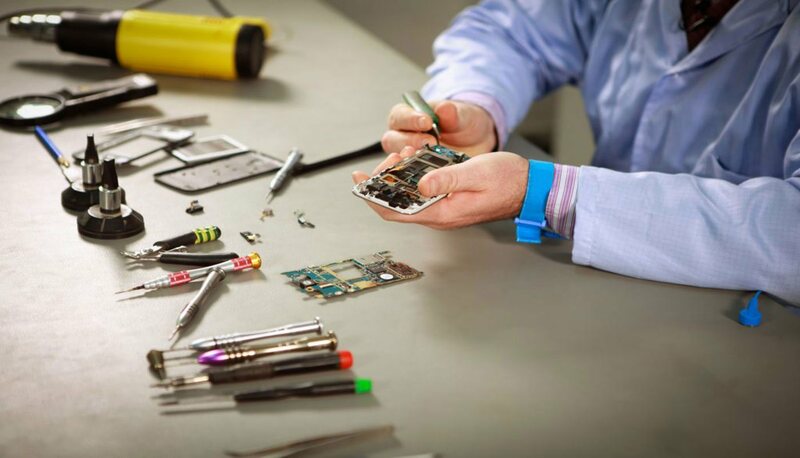 Our expert techs can perform every computer repair task in Puerto Rico. Technicians at The Fix PR diagnosis the problem in your phone and repairs the damage at most affordable price. 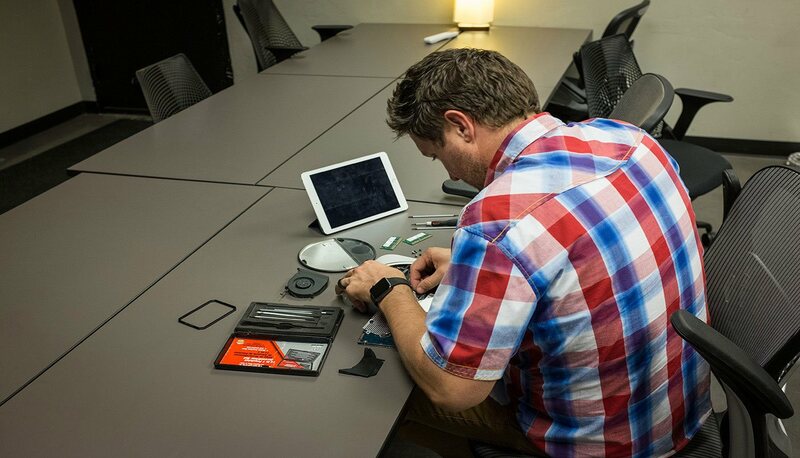 Our technicians use original parts to restore your damaged tablet. You can always count on us for standards of quality. Our technicians at The Fix PR are dedicated to provide the efficient and affordable computer repair and maintenance service.